AVAILABLE IN ALL STORES now!! Born in one of the most conservative regions of the country, POET has been on the frontline of cultural oppression since the beginning. His immigrant family was ostracized from the community due to lack of conformity to the regions dominant religion, and conservative political landscape. Therefore music was a natural selection for expression & individuality. Unfortunately due to lack of family structure, growing pains found Poet self-destructing at a young age, in cohorts with other outsiders, nomads, and misfits. Many trials, and tribulations later, Poet found himself lost with no voice. Yet with determination, perseverance, and still holding that burning spirit of defiance, Poet reclaimed his life. He fought his way out of darkness to compose his life story, and created a soundtrack with others sharing similar pains, and stories. Today Poet has shown himself as a significant force in modern day hip-hop, as well as a community leader and activist in SLC striving for political and social changes. When asked how we would describe himself, he simply exclaims " I am no martyr, special case, or phenomenon. I'm simply a painter, a rogue, humanitarian and a narrator. Who sets out to do what he feels is just... all while making some great music in the process." 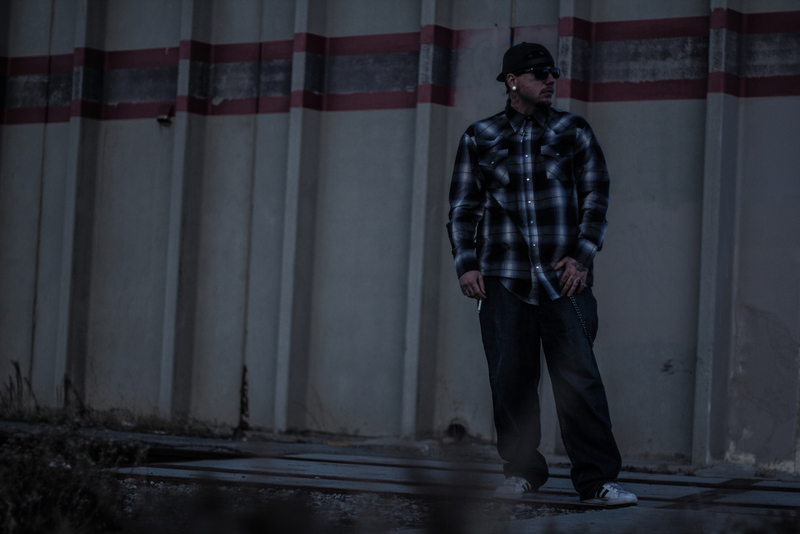 Poet currently lives in Downtown Salt Lake City, growing a rapid fan-base following his first 3 releases(The Lone Revolutionary, Radical Thought, Rio Grande) available on iTunes, Google Play, Amazon, and Spotify with his 3rd release slated to drop this Fall. 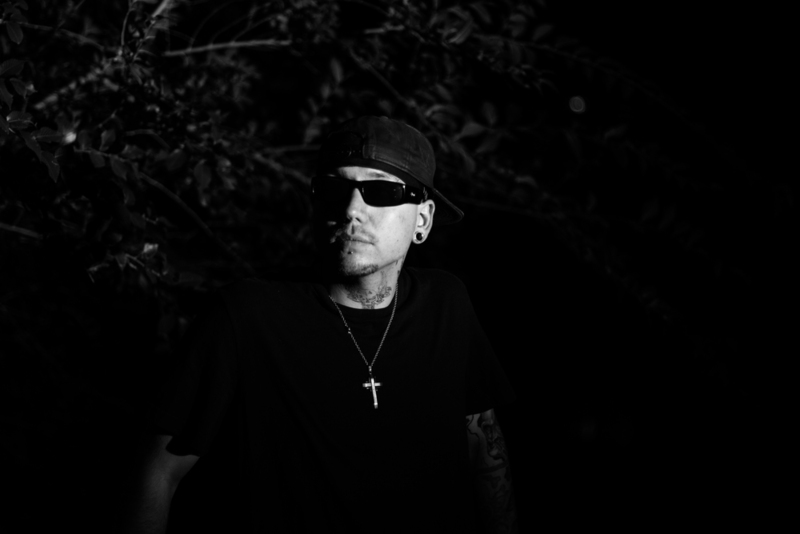 Poet has stacked an impressive resume of collabs(Madchild,Chris Rivers) and shows with artists such as Tech N9NE, E40 along with 2 western united states tours, and several radio appearances including U92's Barz series! Poet has sold over a thousand copies of his albums, has over 10,000 downloads and streams, and has music videos with over 20K views combined on YouTube and Facebook! Poet is also a practicing Buddhist, an ordained minister, and a father of three children. 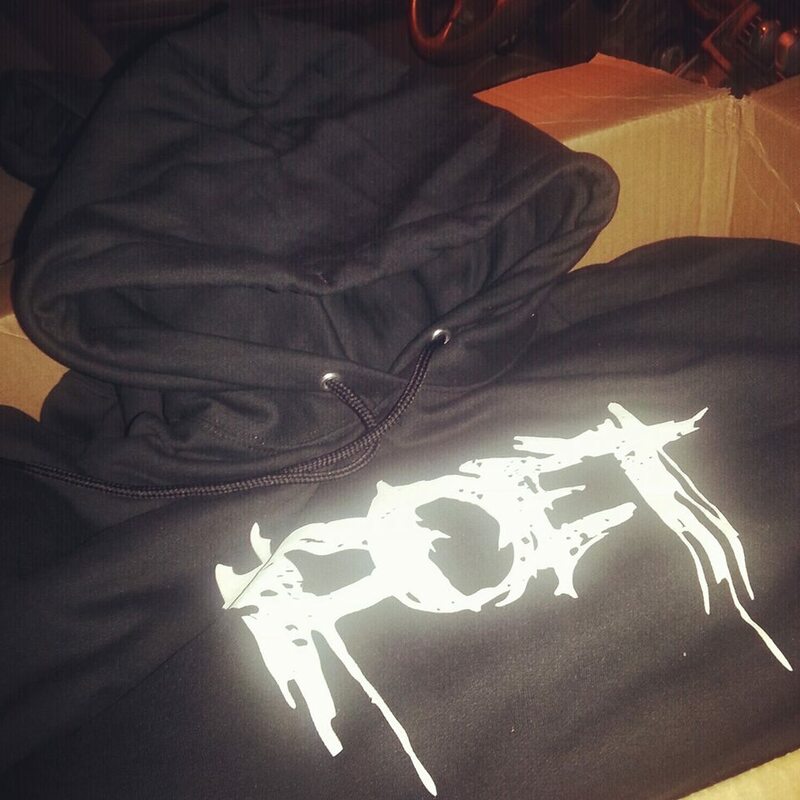 Official Poet hoodie 18’19 Fall Line available in store now! we have launched our campaign for the utah house of representatives! On the latest episode of No Coast Sound! poet w/ e-40 &special guests live at the depot! RADICAL THOUGHT AVAILABLE IN ALL STORES Now! Order THE CONTROVERSIAL ALBUM TODAY! Rally for #AffordableHousing at @slcCouncil 6PM! New Single off the Sophomore Album "Radical Thought" featuring Chris Rivers!! Availabe for download on iTunes and Spotify!! THE CITIZENS DIVIDED TOUR FEAT POET, Icy blu, dj nizzle & CLAWSON IS NOW BOOKING DATES IN UT, NV, AND CA THIS FALL!! PLEASE CONTACT mgmt@radicalpoets FOR details! The anticipated debut album was released in the fall of 2015, which was received with wide acclaim from fans and industry heads alike. Selling over 150 physical copies, and 50 downloaded, receiving praise in local publications such as SLUG Magazine. The Lone Revolutionary is a complete album bringing various raw and in depth content surrounding poverty, addiction with ominous political undertones. With features from some of UT's finest hip hop acts, Oppression and the pursuit of personal liberty help push this album to the top of the heap. Available Now! DOWNLOAD THE LONE REVOLUTIONARY TODAY!